Dr. Owens is a member of the Pennsylvania Optometric, the American Optometric Association, a Fellow of the American Academy of Optometry and is Board Certified with the American Board of Optometry. Some of his more interesting clinical rotations have included working in the Infant Research Labs at M.I.T., vision research in the Dept. of Ophthalmology at the University of Florida and, during a sabbatical leave in 1994, Dr. Owens served as a clinical supervisor at the College of Optometry, University of Auckland, New Zealand. Dr. Owens has received numerous professional awards which have included: Sigma Xi Honorary Research Society (1986), George Gottschalk, Jr. Memorial Award (POA, 2004), Optometrist of the Year Award (LCOS, 2010) and The Merit Award (POA, 2014). 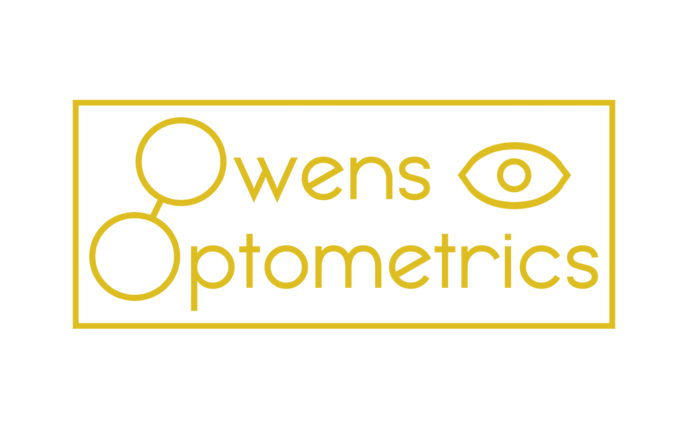 In 2018 Dr. Owens was honored as the Pennsylvania Optometric Association's Optometrics of the Year. His community service has included serving as an InfantSee provider for ten years, chairing the founding board of Bridge of Hope, Lebanon (for which he was given The Appreciation Award ) and serving on The Historic Poole Forge board since 2010, serving as its chair since 2012. Dr. Owens is married and has three children; he enjoys working with his wife, Vicki, and oldest daughter, Sarah, in the office. Their other daughter, Colleen, lives in Florida and their son, Ryan, lives in California. For relaxation, Dr. Owens enjoys traveling, history and entertaining his family and friends. 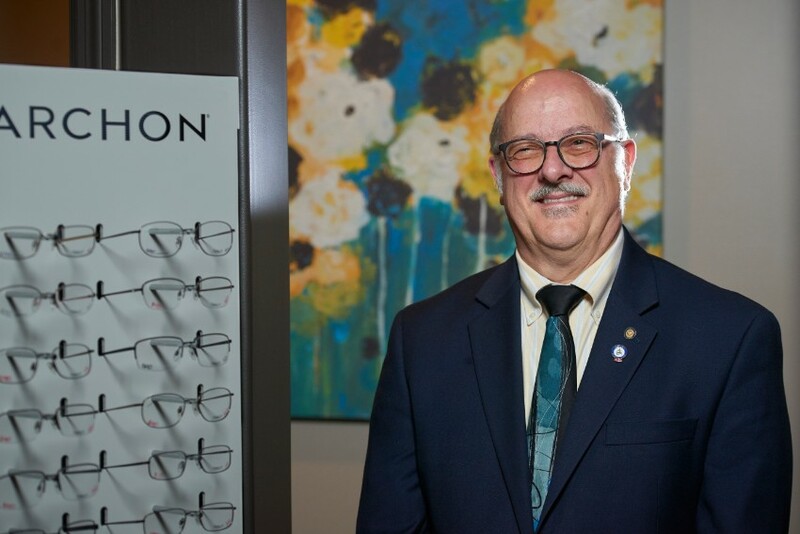 Professionally, Dr. Strybos is a member of the American Optometric Association, the Pennsylvania Optometric Association, and is a past president of the Lancaster County Optometric Society, now serving as the Treasurer of the LCOS. 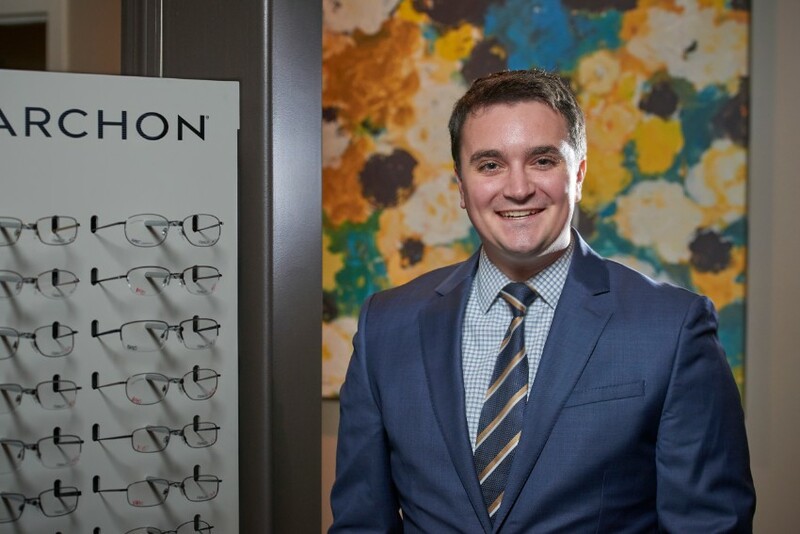 He was honored as the Young Optometrist of the year for Lancaster County in 2017. Locally, Dr. Strybos has worked with Mission Vision to deliver free eye exams, custom eyeglasses, and other essential supplies directly to homeless, uninsured, working poor, and low-fixed income individuals. He also meets several times per year with a low vision support group at Gardenspot Village Retirement Community, and is a participating doctor in the InfantSEE program. Dr. Strybos is married to a former classmate and fellow optometrist, Sarah. They live in Manheim Township with their daughter Ellie, and a cat, Oliver. Dr. Strybos enjoys playing and listening to all kinds of music, craft beer and homebrewing, and is an avid ice hockey fan.